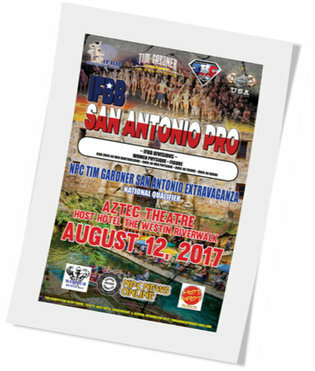 Tendrán lugar el día 12 de agosto de 2017 en el Aztec Theater ubicado en el 104 Saint Marys, San Antonio, TX 78205, USA. Finales IFBB & NPC: 4:00 p.m. This entry was posted on lunes, agosto 7th, 2017 at 6:19 pm	and is filed under Campeonatos. You can follow any responses to this entry through the RSS 2.0 feed.Both comments and pings are currently closed.